A few years ago I was running into economizer control board issues. The boards were corroding as a result of sitting in the outdoor air stream. I was changing them yearly in some cases. Yes, if you are able to install the control board within the electrical cabinet you can avoid this issue, but room is a luxury and not always available. I coated a few boards with silicone grease around the openings and at electrical connections as an experiment. When performing pm services a year later, I noticed that the boards with silicone grease applied had not succumbed to the changing weather patterns crossing their paths, the experiment was a success. 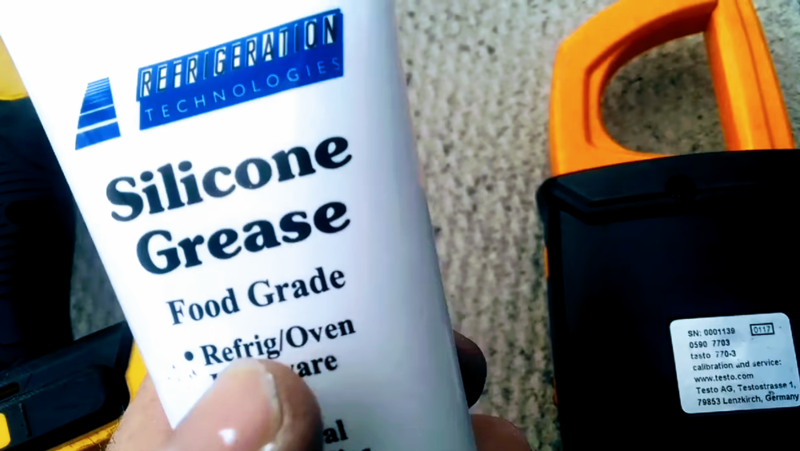 Silicone grease is a great way to lubricate and protect a variety of tools and components.